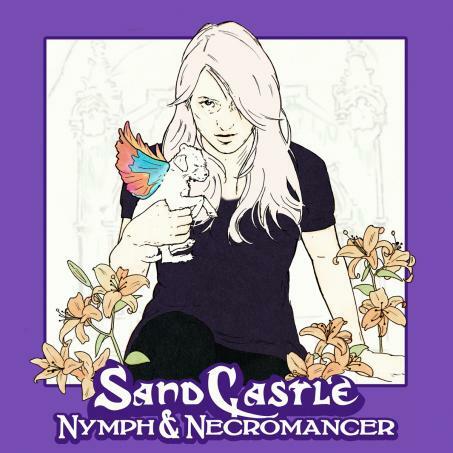 Creepy, lo-fi, indie-pop outfit SandCastle recently posted their latest record Nymph & Necromancer, the follow-up to the group's rad EP Kisses for Witches, which came out earlier this year. You can stream and purchase the eight-song album below. The band will be celebrating its release tonight in the Italian Market at Connie's Ric Rac. Enjoy!